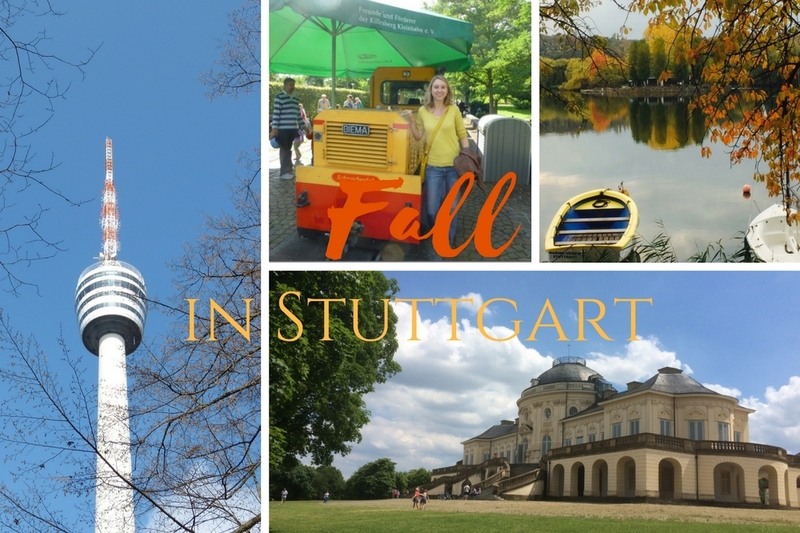 Stuttgart has many parks but probably the most beautiful one is Höhenpark Killesberg. Its many attractions make it a great destination for a fun day with the family, a romantic date for two or a relaxing solo outing. 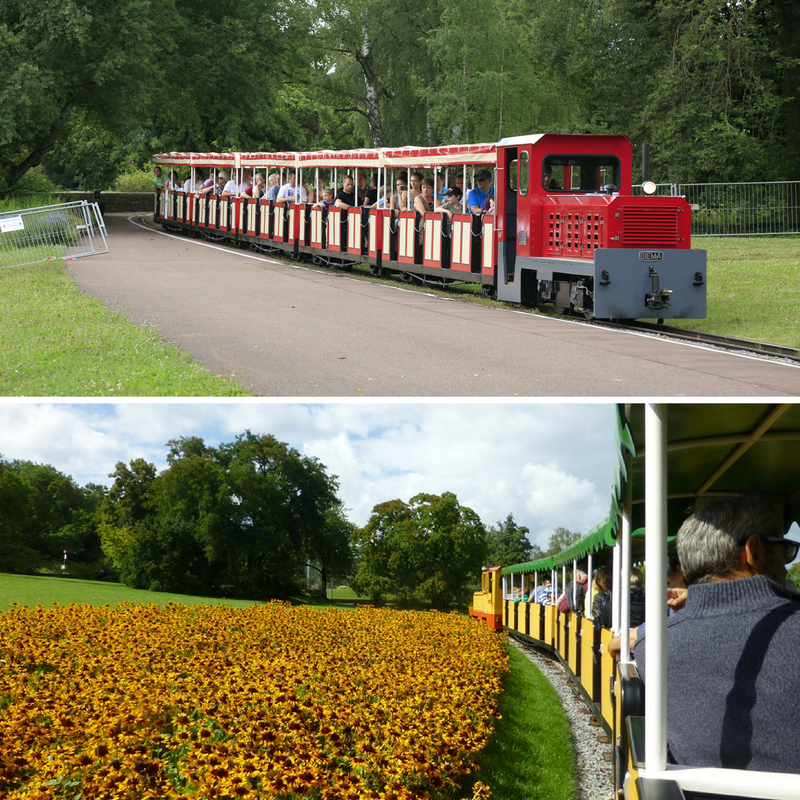 Let’s start with the family fun: One of the main attractions at Höhenpark Killesberg is the 381-millimetre (15-inch) narrow-gauge Killesberg railway. Kids love it! Two diesel and two steam locomotives runs around the main area of the park and offer nice views. At Eliszi’s Jahrmarktstheater you and you kids can celebrate the good old times. Historical fun rides like a swing boat and a merry-go-round as well as food stands that are offering snacks and sweets await you. After your kids took turns on the wooden horses they probably want to pet some real animals. 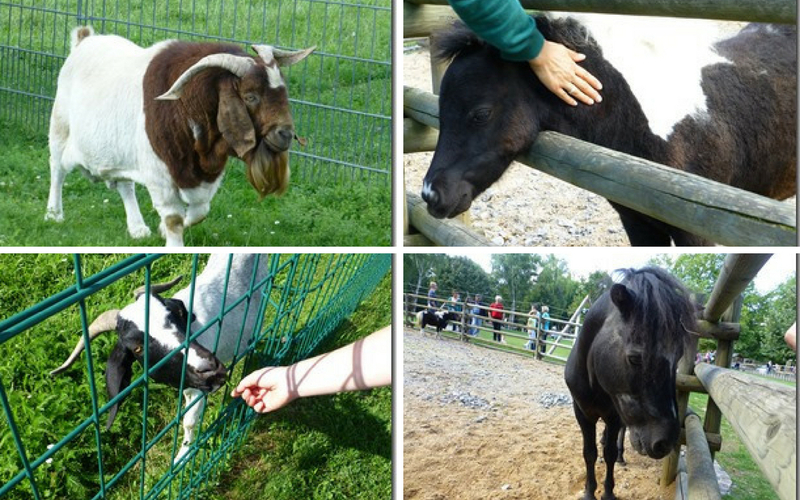 No problem because at Höhenpark Killesberg you also find a petting zoo! 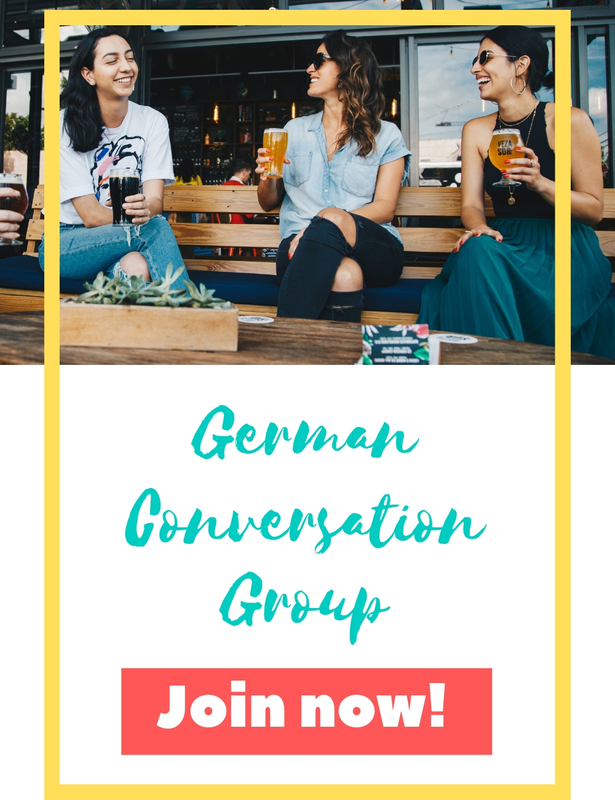 Bring a picnic blanket, snacks and a football, too. It is lovely to sit in the shade of the old trees and the young ones will love to turn the grass into a soccer (or whatever sport you like 🙂 ) field. 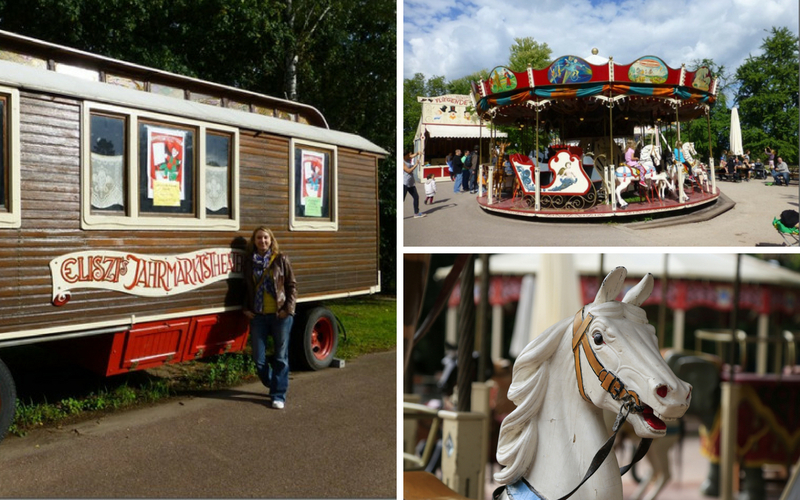 As grown-ups you can still enjoy a ride with the mini trains or pet the animals but there is more. 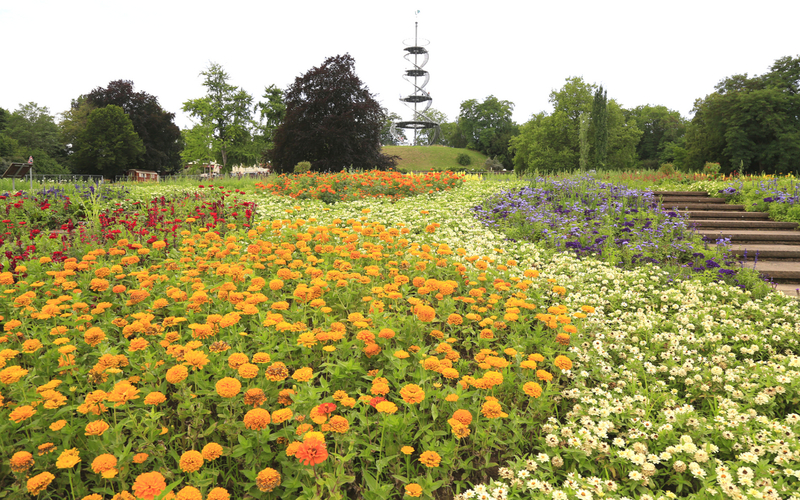 Höhenpark Killesberg is especially known for its flowers. And they are truly stunning. In spring, you can marvel at the primulas. During summer it’s blooming everywhere, especially at the lake terraces. 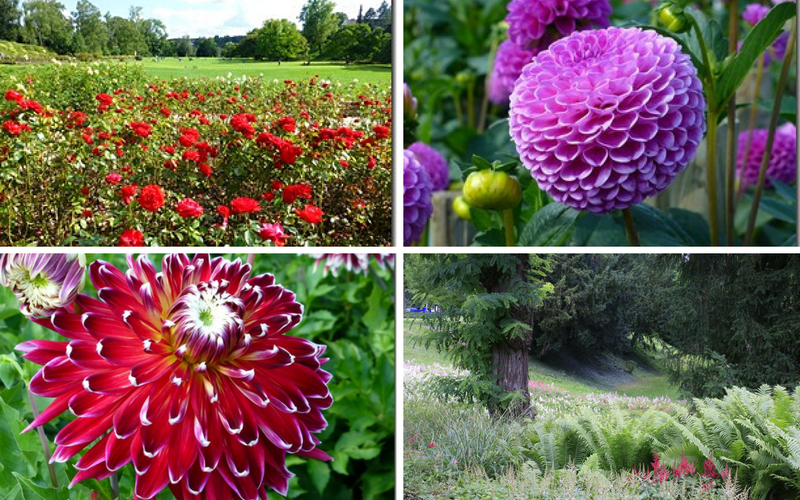 In autumn you can vote for the most stunning dahlia and even in winter the ericas make this park worth a visit. And the Valley of the Roses (Tal der Rosen) is a treat by itself. 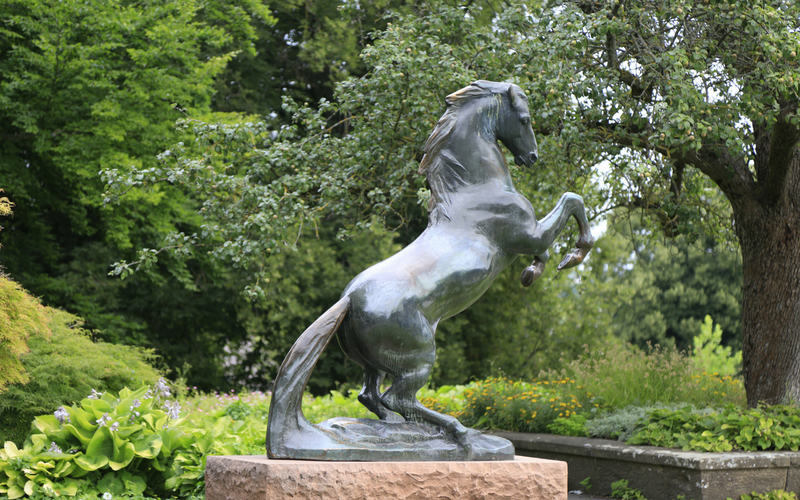 If you like art, you can look for 25 statues and objects which you can find all over the park. 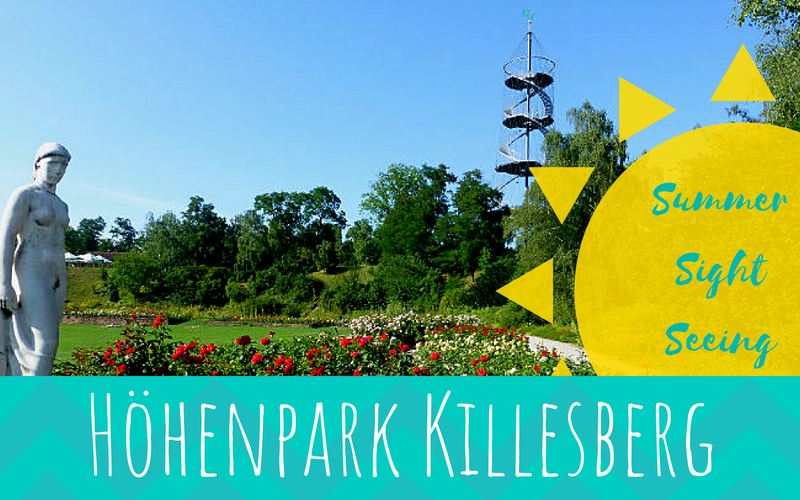 The ones brave at heart without fear of heights can climb the Killesberg Tower. 174 stairs lead up to the top which is located 400 meters above sea level. It’s worth the climb, the view is amazing! 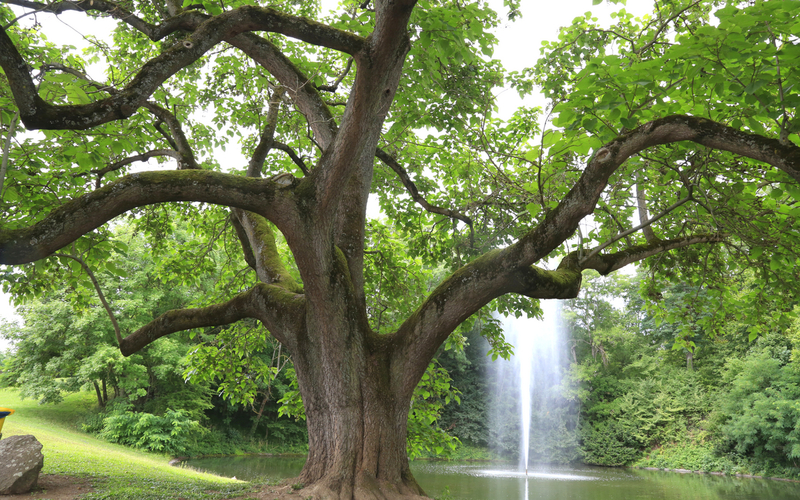 The park stretches over half a square kilometre. It used to be a quarry. You can still see the rest of it at Valley of the Roses. 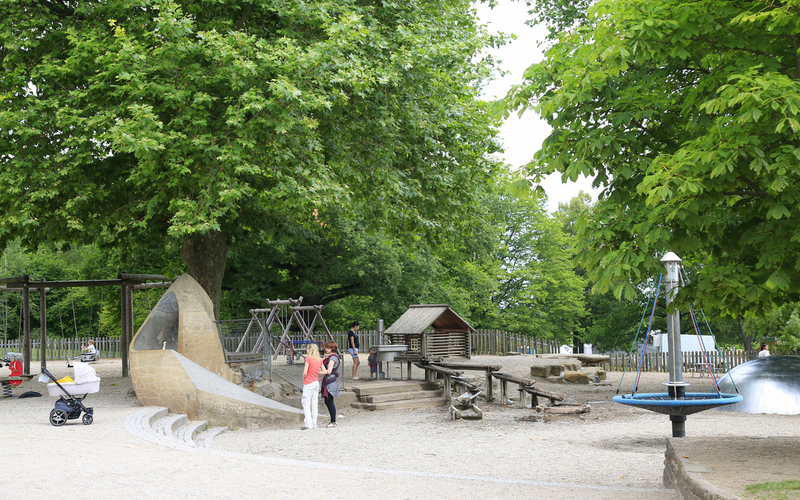 The quarry was turned into a park in 1939, when Stuttgart hosted a horticultural show. 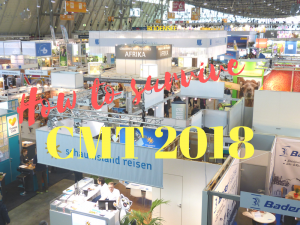 Stuttgart trade fair used to be located at the beginning of the park, next to the U-Bahn station, until 2007. Every summer the beautiful Lichterfest (Festival of Lights) is hosted in the park. Its main attraction is the firework above the tower. 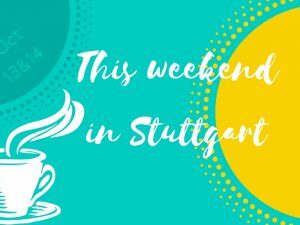 Next PostWhat's up this weekend - August 11 and 12 in Stuttgart?